HUG Fundraiser April 19, 2015, 2-4 pm. Join Us! You are invited to the first-ever fundraiser for Hearts Unite the Globe (HUG), a new 501 (c) (3) organization devoted to empowering the congenital heart defect community. The event will be this coming Sunday, April 19, 2015, from 2-4 pm in the Community Room of the Ronald McDonald House at the Dell Children’s Center in Austin. 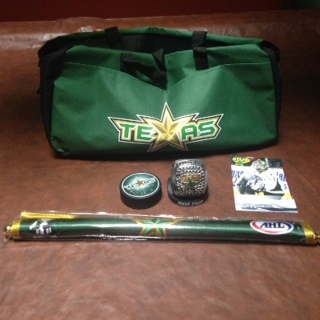 Attendees will have the chance to bid on Silent Auction items, including a gift baskets from the Texas Stars hockey team, Mary Kay Cosmetics, and Baby Hearts Press, gourmet baked goods, Austin symphony tickets and more! 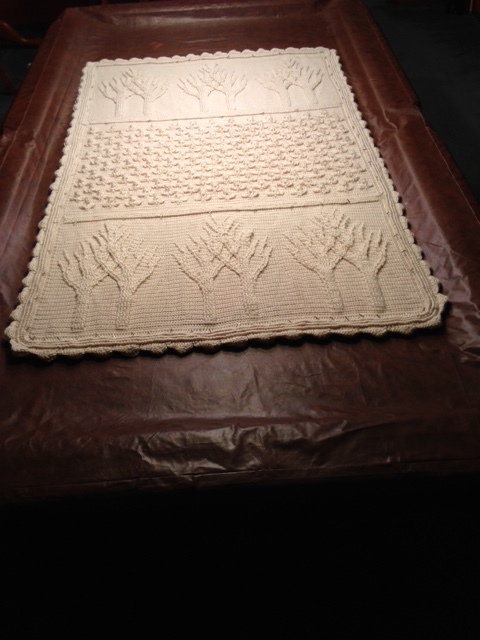 There will be entertainment, door prizes, and a raffle of this exquisite Tree of Life hand-crocheted afgan.